Brief：There’s quite a lot of interest from China, probably more than from anywhere else. There have been foreign companies on my books for many years but the number has certainly been increasing. There’s an image of education in the UK that quite a lot of foreign countries want a slice of. Significant numbers of UK independent schools could end up in the hands of investors from China and other Asian countries, TES has learned. Chase Grammar, a boarding and day school in Cannock, Staffordshire, was bought last year by Achieve Education, a Chinese-owned company. Now agents involved in the highly secretive world of private school sales say that many more UK independents are likely to be sold to Asian investors. Neil Roskilly, chief executive of the Independent Schools Association – which represents 370 independent schools, around half of which are privately owned – said he knew of a number of sales to Asian buyers that were in the pipeline. Smaller, proprietorial schools often needed a significant injection of cash to develop and grow, he said, so foreign investment in new buildings, for example, was “very positive”. And parents were unlikely to be put off by the idea of foreign owners as long as the school was offering a good education. Asian investors are understood to be attracted by the growing market in offering UK education to overseas pupils. UK boarding schools are increasingly reliant on foreign pupils for income. According to the Independent Schools Council (ISC) 2015 census, there are 27,211 non-British pupils – including 5,683 from mainland China – attending its member schools. Chase Grammar’s new owners said they hoped the school would appeal to Chinese families looking for a school specialising in educating overseas pupils alongside British young people. Until now their business has focused on recruiting Chinese students to foreign universities, including in the UK. Tong Zhou, a director of Chase Grammar, said Chinese people previously came to the UK for university, but now wanted a school education as well. 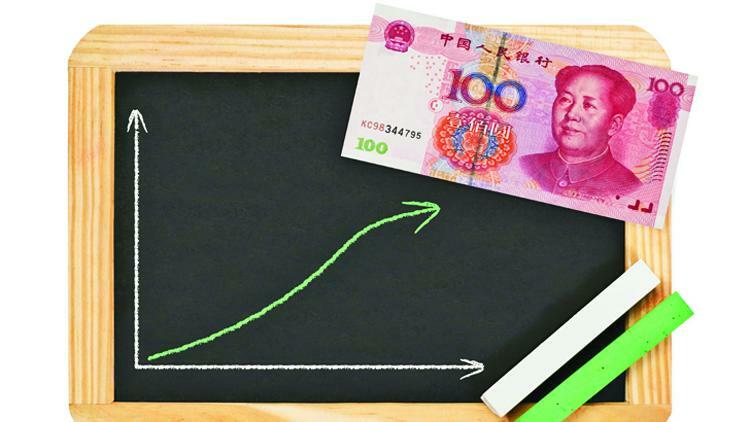 “Chinese are starting to invest because the demand in China is there,” she said, adding that the directors would consider buying more schools if the opportunity arose. Barnaby Lenon, chair of the ISC, said: “The Chinese greatly admire the English independent school system and increasing numbers have been coming to this country for these reasons.